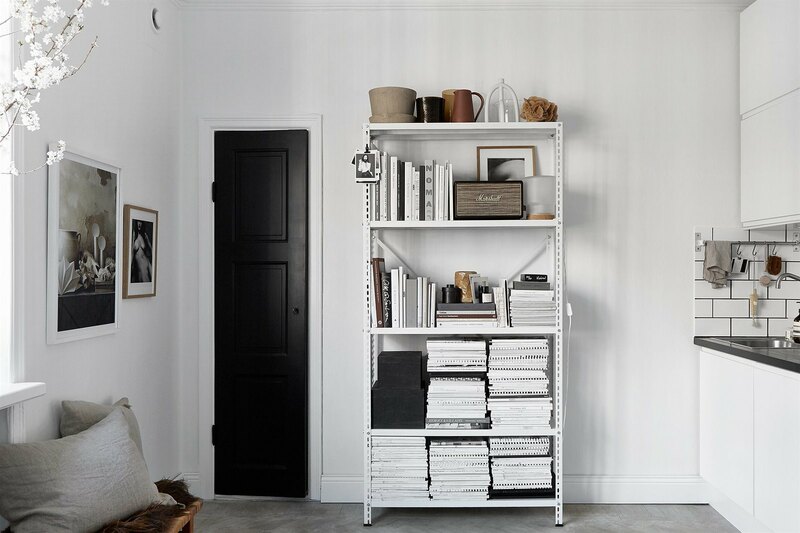 This small apartment of only 20 sqm is the former residence of swedish interior decorater and blogger Josefin Hååg. 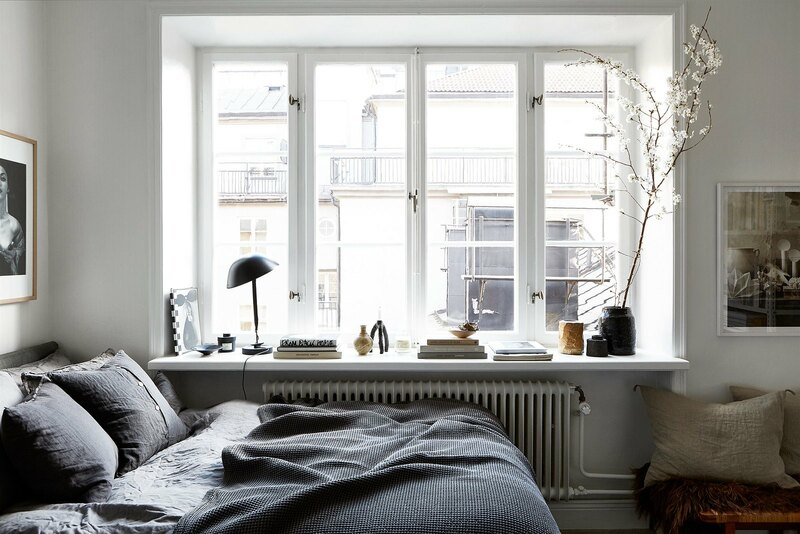 It is also 20 sqm of bliss interior-wisely, located in central Stockholm in the neighbourhood Atlasområdet, often referred to as Little Paris. Recently the meticulously styled 20 sqm located was put up on the housing market with Fantastic Frank as the realtor. 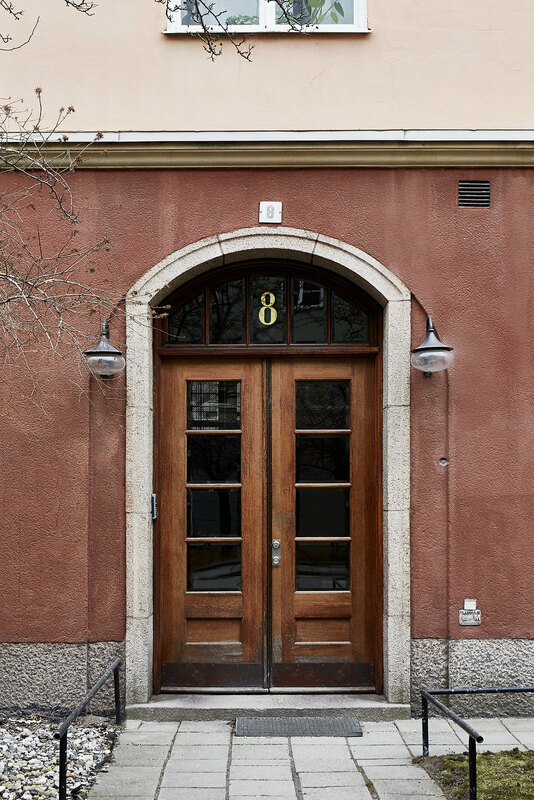 Situated on Vulcanusgatan 8 in a building from 1927 with large windows and a color palette of soothing hues in grey and beige, black and white, this little fortress of decorating perfectness’ ending price was 2.7 million swedish crowns. 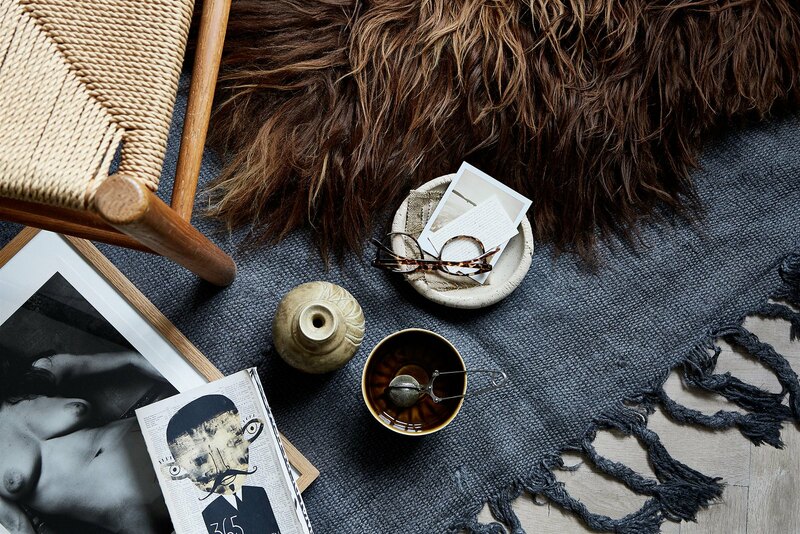 Investing in your apartments styling seems to be a good idea in other words!